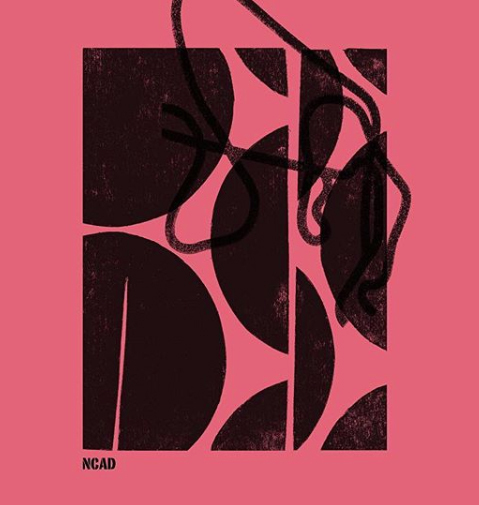 NCAD Open Day Wednesday 28th November 2018! Your Place Is Here! 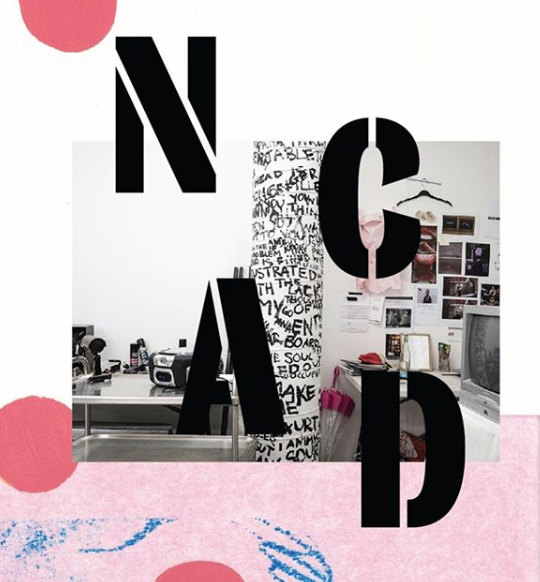 You are invited to visit and experience NCAD student life for a day. 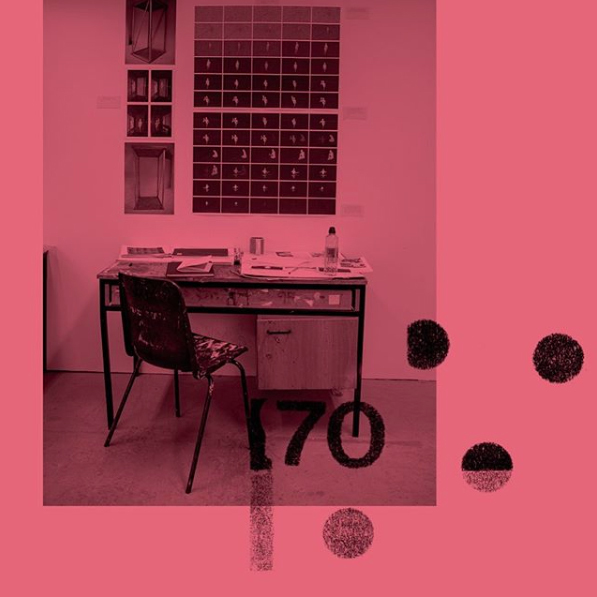 Some of the day's highlights will include..First Year talk and tour of the First Year Studio - First Year staff will bring you through the main points of applying to NCAD, preparing your portfolio and what to expect in First Year. Following the talk current students will then bring you on a tour through the First Year studios. Sample Entrance Portfolios - Current First Year students display their entrance portfolios and answer your questions. Department talks and studio tours - You are welcome to visit all areas of the College and see current student’s work in progress. Student Concourse – Students Union, Product and Interaction Design Information Point, Postgraduate Information Point, CEAD Desk, Admissions Information Desk. 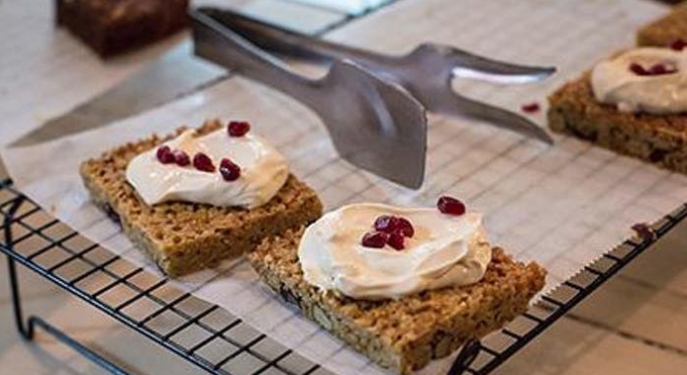 NCAD Café The Luncheonette – Offering good food to sustain and restore. 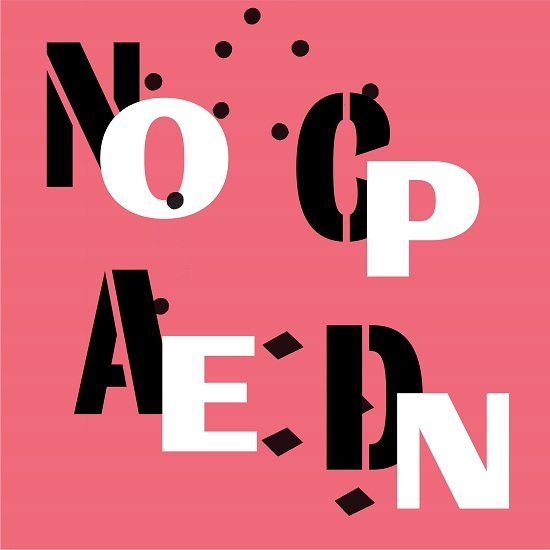 Welcome to the NCAD Open Day 2018! This is the day we open our doors to all potential students to give you an insight into what it is like to go to Art and Design College. Whether you are a budding artist, designer, educator or are more interested in a theory based visual journey, there is something here for you. Make sure to get to as many departments as possible, where you can meet our top class teaching staff and hardworking students. Ask questions, see the fine work our students are producing and be inspired! There are so many exciting and interesting things to see and do on Open Day, we decided to offer you a suggested plan for your day! More information on all of these suggestions are outlined below. 1. Your first port of call should be the Admissions Desk in the main concourse. You can't miss us. 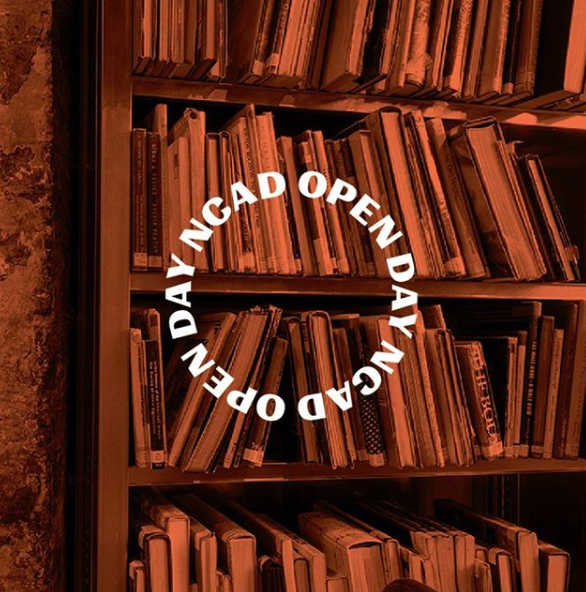 All of our Admissions staff will be on hand to answer any of your queries about applying to NCAD and give you helpful information on Open Day. 2. The Admissions staff will advise you of the next available First Year talk that will be taking place and where you should go for this. This talk is an informal talk on applying to First Year and the different pathways you can take. 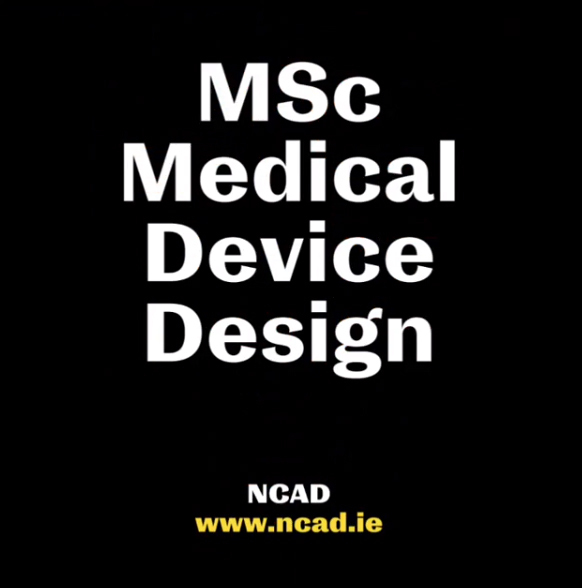 These talks are invaluable if you are applying to NCAD as an Undergraduate. 3. 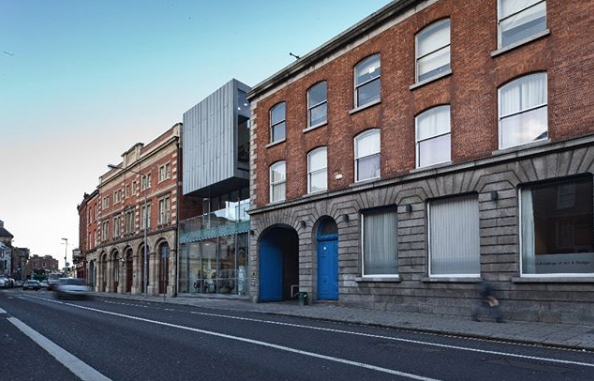 After your First Year talk, there will be a student ambassador ready to take you on a guided tour of the historic NCAD campus. This will be helpful for you to take in where everything is and ask any questions you have to your student guide. 4. Your student guide will take you on a brief tour of the First Year Studios. 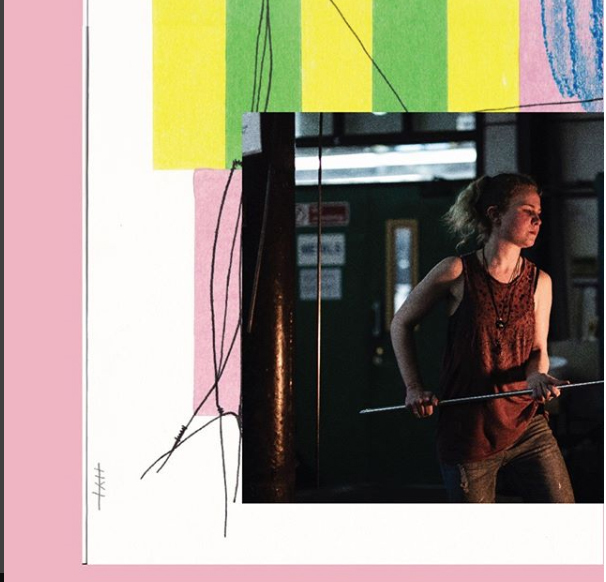 This is not to be missed as it is an integral part of the NCAD experience. 5. Your tour will finish at the current First Year entry portfolios. 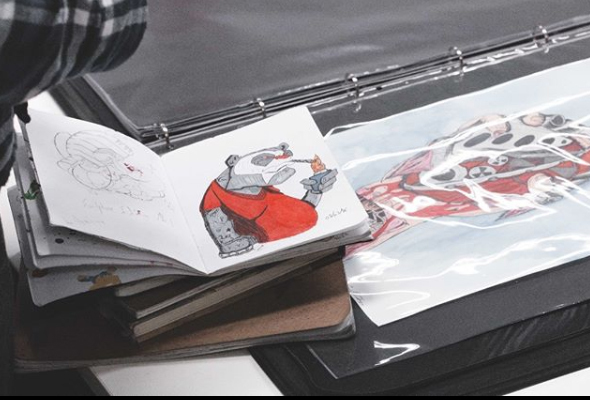 You can take a look through the portfolios, ask any questions to the students about their work or experience as an NCAD student. 6. If there was an area on the tour that you were particularly interested in, you are free to drop in to any studio area in your own free time. There will be studio talks and tours in different departments. 7. Take some time to relax and unwind in the Luncheonette. With wholesome good food to sustain you and keep you warm, you can relax away from the hustle and bustle of Open Day for a while. 8. 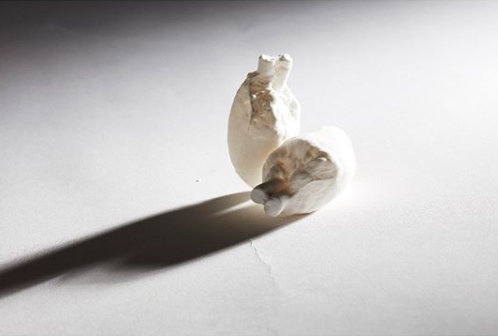 Visit the NCAD Gallery and catch a Gallery talk, the details of which are below. 9. 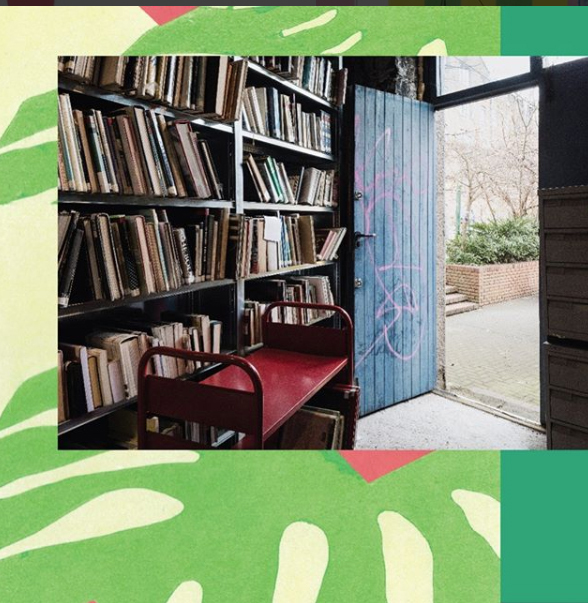 If you are a Guidance Counsellor, teacher or tutor of Art Students, why not pop in to our lunchtime talks on the Developments in Design at NCAD. This is a chance not to be missed! Current First Year students will be on hand to showcase their successful entry portfolios and can talk to you about their experience of NCAD. You can view some beautiful work and meet some of the finest art and design students in the country. This could be you next year! There are glass blowing and lampworking demonstrations happening over in the Glass Department! Come see our undergraduates engage in creative play with molten glass in the Department of Applied Materials. This is a unique chance for you to see students creating work and experience the joy in making. When: 10.30am - 12.30pm and 2pm - 3.30pm Demonstrations run once an hour. The current winner of the NCAD Ceramic Residency 2018, Shane Keeling will be offering exciting ceramic demonstrations over in our Ceramics Studio! Come along, talk to Shane and see the creative energy and skill involved in making! Introductory talks and tours will take place on the hour which will include a question and answer forum.We look forward to meeting all our prospective students, their families and friends to learn about our students’ experience in all aspects college life. Where: Painting Department, 3rd Floor Granary Building. Current Media Students will meet people wishing to take a tour of the Media Studios and exhibition in the concourse at the Media Desk. Student volunteers will collect groups on the hour and the half-hour (10am – 2.30pm). They will bring you to see our BA studio, then up to our Video Studio, where the Head of Media, Feargal Fitzpatrick will give a short talk. Second year Media students have an interim exhibition installed in fours spaces (starting in the Video Studio), and visitors will be shown around the exhibition. The NCAD Education Department will be offering talks in the Education Department on studying Education at NCAD. Where: Education Department, 2nd Floor of Design Building. 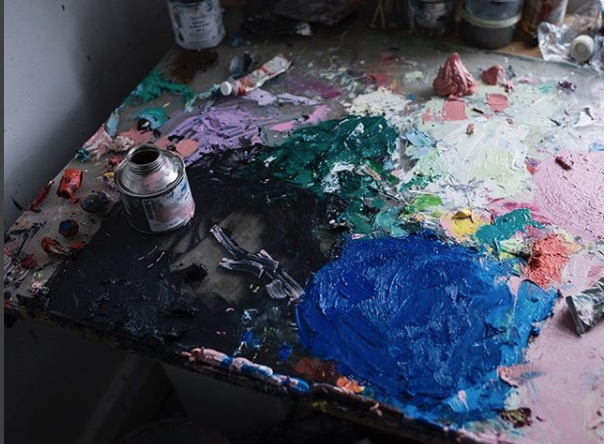 If you want to discover more about the history of art and design in a lively setting of a contemporary art school, then get yourself over to the Harry Clarke Lecture Theatre at 12pm! As a BA Visual Culture student, you will gain experience of a range of vocational opportunities in the arts and develop professional skills in writing, research, and curation and programming. Come along to a taster lecture to find out about the ideas and materials studied on the programme. Are you an inquisitive, creative, enthusiastic problem solver? Are you interested in how things work and why things look the way that they do? Do you want to create a better world through design? Are you curious about how people engage with screen based designs? Do you want to create incredible and enriching digital experiences through design? If so, then make sure to catch one of these talks. Product Design and Interaction Design will be offering joint talks from 10am to 3pm, with information on what these two subjects are and what you will study. You will have the opportunity to ask any questions you may have about either course and speak to current students about their work. Short Gallery tour of exhibition 'Infrastructures of Now' with Q&A every hour on the hour. Talks for these two exciting Postgraduate Programmes will be held in the Design Building. Not to be missed! BOOK HERE!